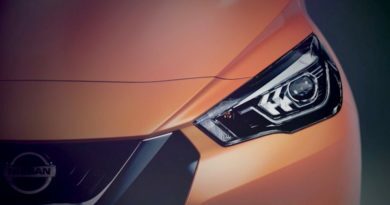 A couple of days back Nissan released a teaser for the next-generation Nissan Micra (read about it here). Now, as promised, the Japanese hatchback broke cover at the 2016 Paris Motor Show. 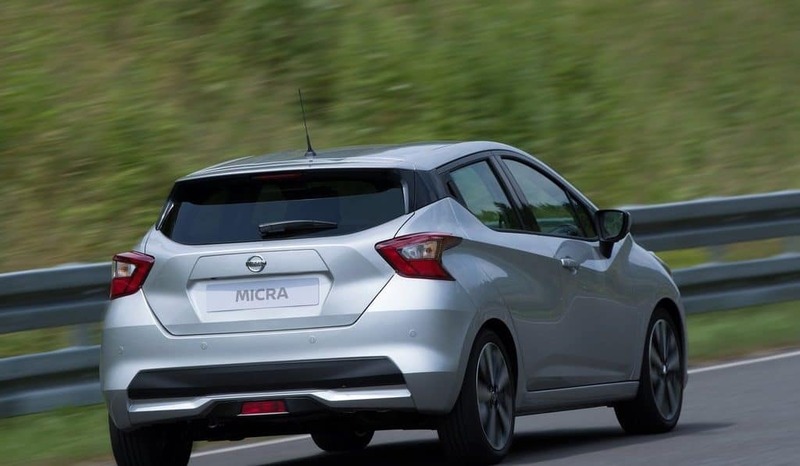 As expected, the new Micra is inspired by the sway concept that premiered at the 2015 Geneva Motor Show. 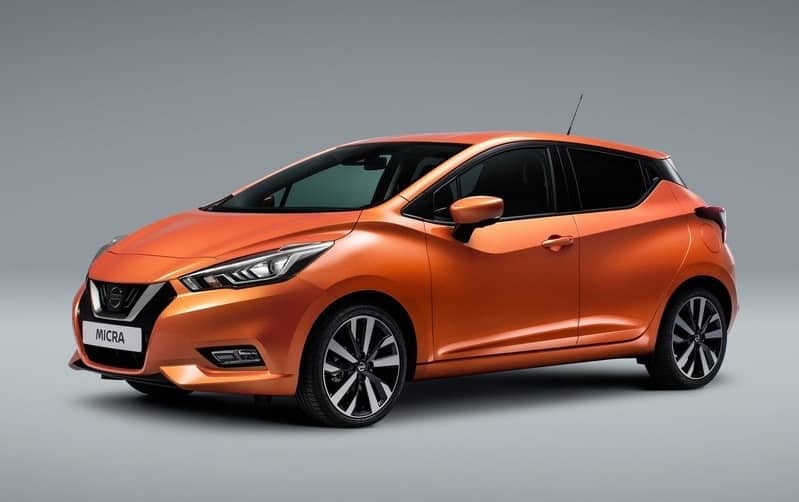 “When the first Micra appeared more than 30 years ago, it marked a revolution in the small hatchback segment and opened a new chapter for Nissan. 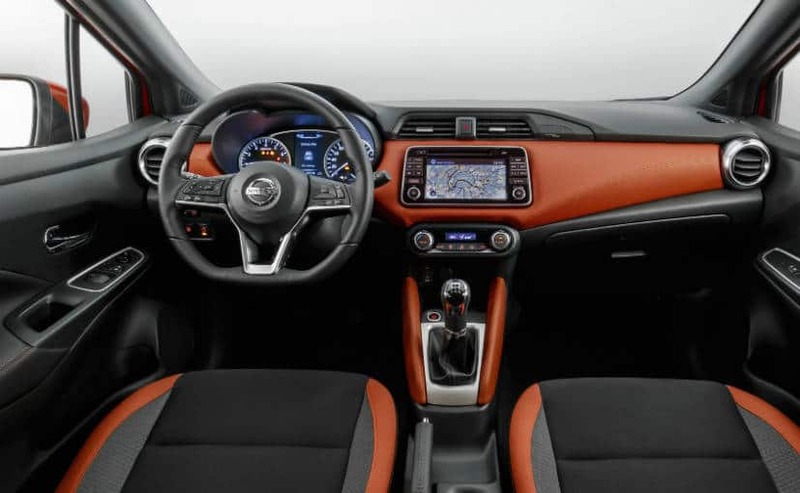 The fifth generation Micra is just as revolutionary, and will raise expectations for what a hatchback can, and should, deliver to its customers,” said Carlos Ghosn, CEO, Nissan Motor Company. 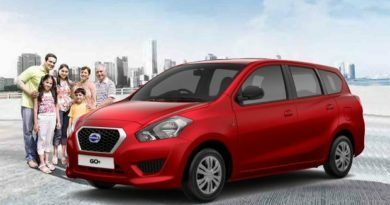 The new Nissan Micra comes loaded with high-tech safety systems like lane departure prevention, emergency braking with pedestrian recognition, blind spot warning. 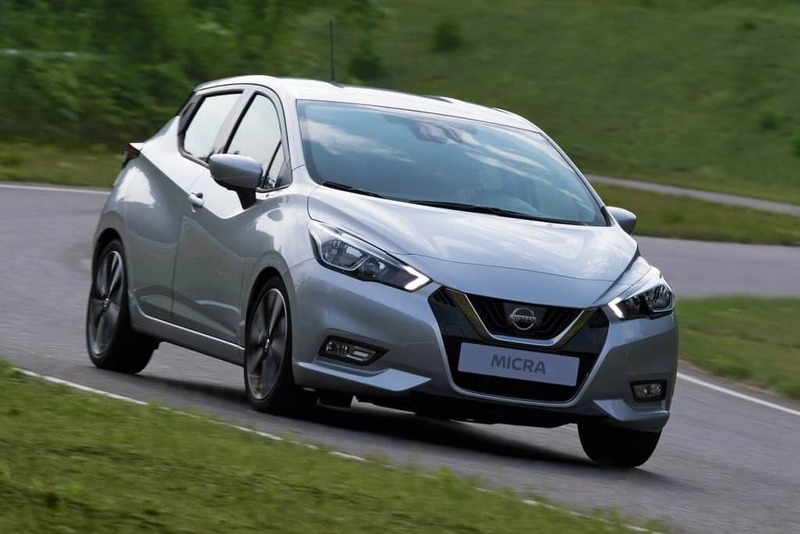 Moreover, the new Micra is fitted with Active Ride Control for better ride quality and Active Trace Control to keep understeer in check. Inside, there are luxuries like Apple CarPlay, 6-speaker Bose sound system, and a 7-inch infotainment system. 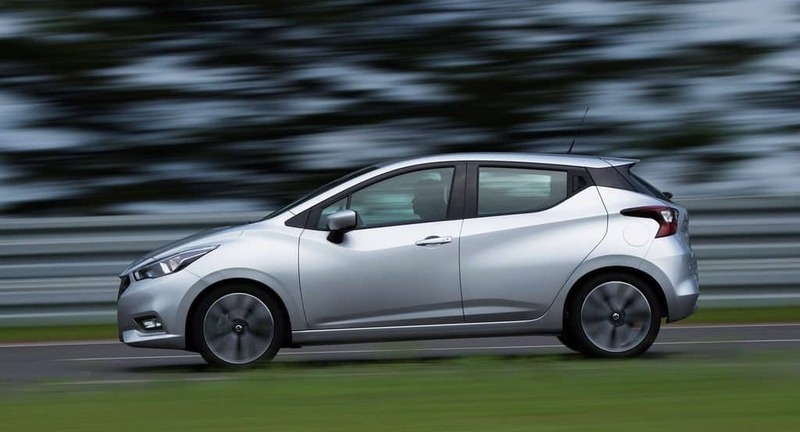 The new Micra is based on Renault-Nissan CMF B platform, which makes it slightly longer and wider compared to the outgoing model. The car is presently offered with two engine options- 0.9-litre three-cylinder turbocharged petrol engine, and a 1.5-litre four-cylinder diesel engine. Both the engine churn out 91PS of power. However, the company is also planning to add a 74PS naturally aspirated 1.0-litre engine to the line-up. 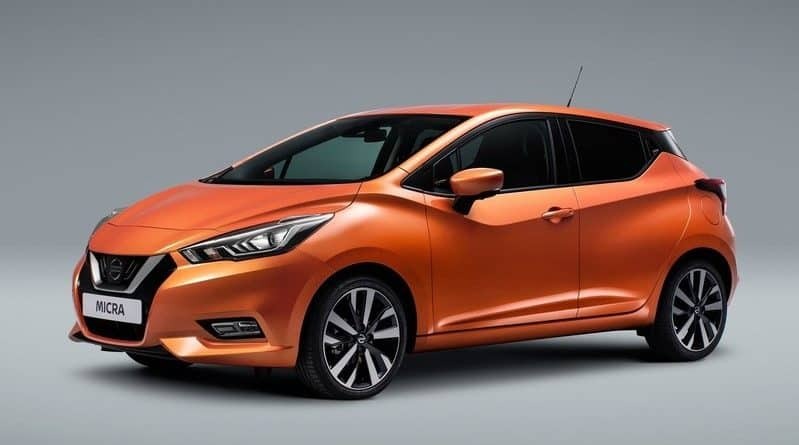 The sales of the New Nissan Micra will begin in the European markets from 2017. That said, Nissan India had still not confirmed if this new model will be introduced for the Indian markets.